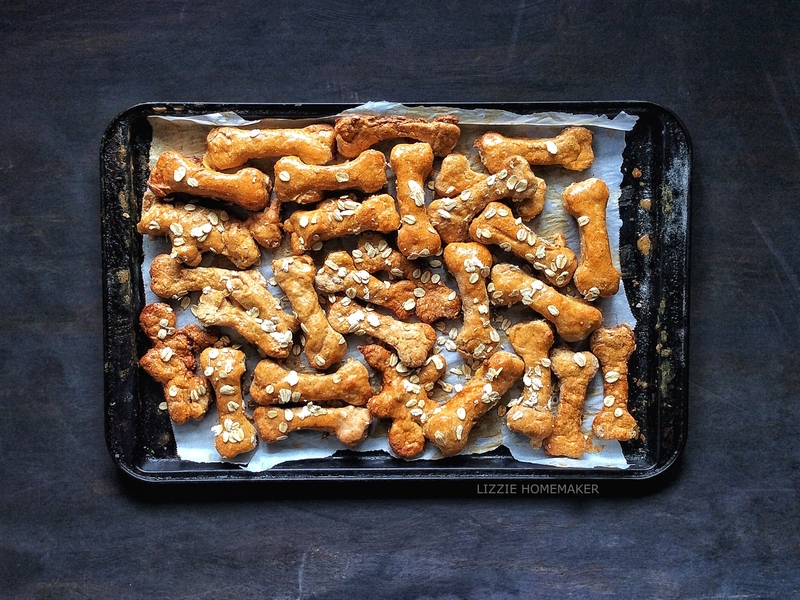 If you love puppy dogs as much as my littles ones then consider baking these treats for your furry friends and neighbours. One taste and they’ll be rolling over, playing fetch, and begging for more. My young ones are OBSESSED with dogs. I love dogs, too, but am not planning on adopting one anytime soon. Truthfully – it would push me over the edge. Every Christmas the kids ask for dog. And in the summer when they blow on dandelion flowers and make a wish – they always wish that they could have a dog. Somedays I think I should buck up and make their dreams come true, but in the mean time, I try to support their relationships with our four-legged friends in every way I can. We’ve spent countless hours at the local make-shift dog park hanging out with local pups. We always stop to say hello, shake a paw, give a pat, even when it makes us late. And every Christmas our holiday baking includes gingerbread and dog biscuits. This year we tried Ina Garten’s (aka Barefoot Contessa’s) Whole Wheat Peanut Butter Dog Biscuits. This recipe is a winner, the best we’ve made to date – and it was really easy to make. This adapted recipe comes from Ina Garten's <em>Make It Ahead</em> cookbook. She uses stone-ground whole wheat flour, quick cooking oats, and wheat germ. We used regular whole-wheat flour, large flake oats, and omitted the wheat germ because that's what we had on hand. The biscuits still turned out beautifully and they smelled so good that my kids wanted to eat them. In the bowl of an electric mixer fitted with the paddle attachment, combine all ingredients except water and egg. With mixer on low speed add the water and the egg and mix until it forms a slightly sticky ball. Dip cookie cutters into flour and cut out shapes. 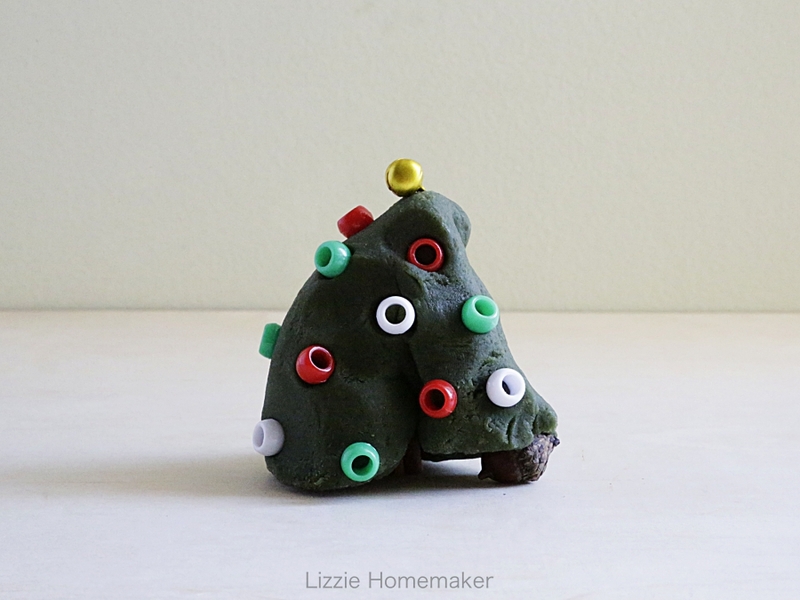 Collect scraps, roll out again, and cut out more biscuits. Place biscuits on baking sheet lined with parchment paper, then brush with egg wash and sprinkle with oats. This recipe is adapted from Ina Garten’s Make It Ahead cookbook. The biscuits can be made up to a week in advance. Store in airtight container.